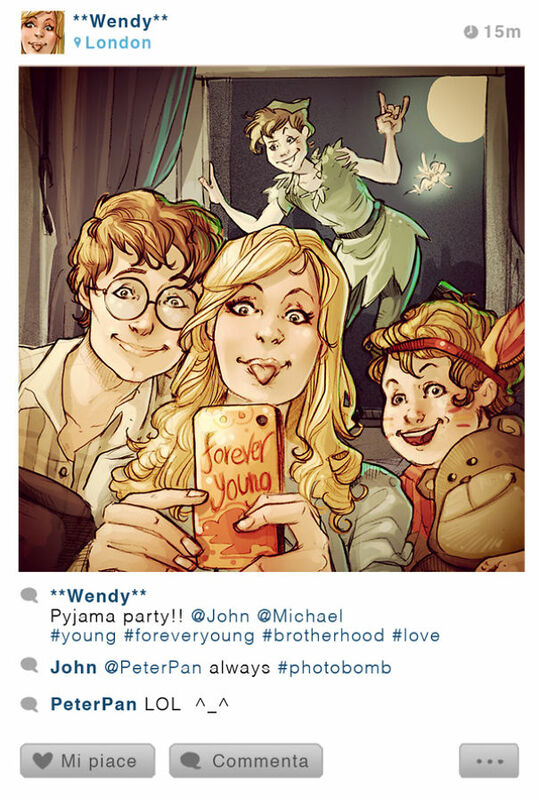 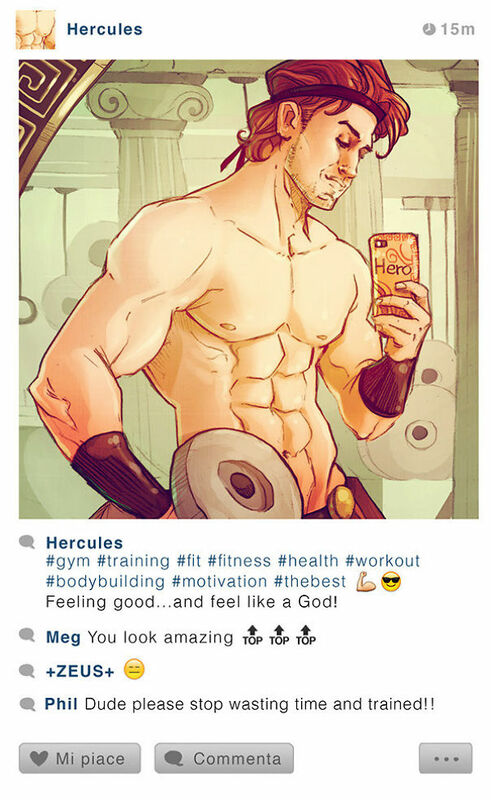 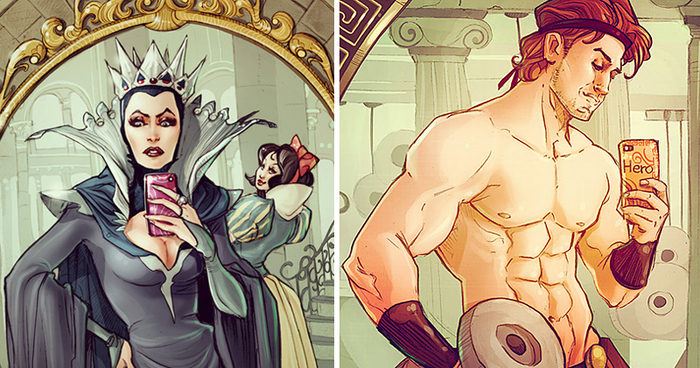 Have you ever wonder what it would look like if well-known Disney characters took selfies? 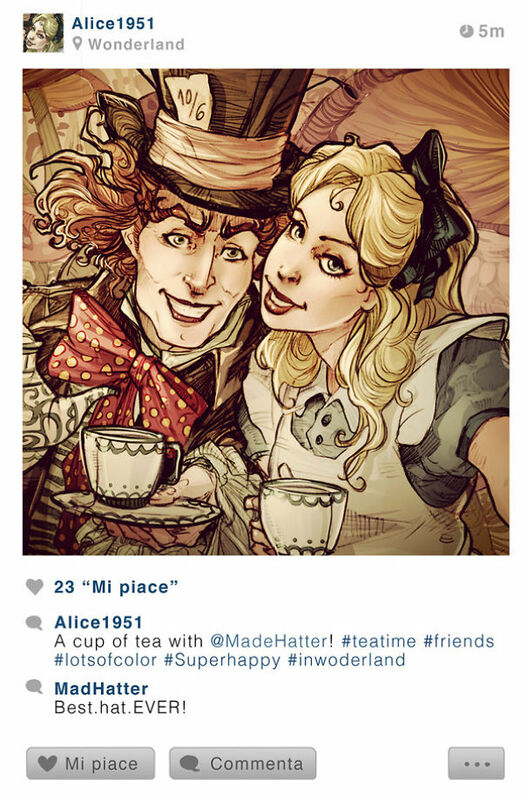 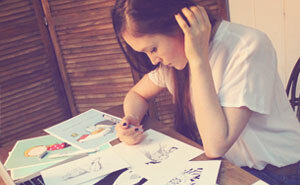 Probably not, but Italian artist Simona Bonafini has taken it upon herself to give you a pretty good idea with her “Selfie Fables” series and has pretty much nailed it. 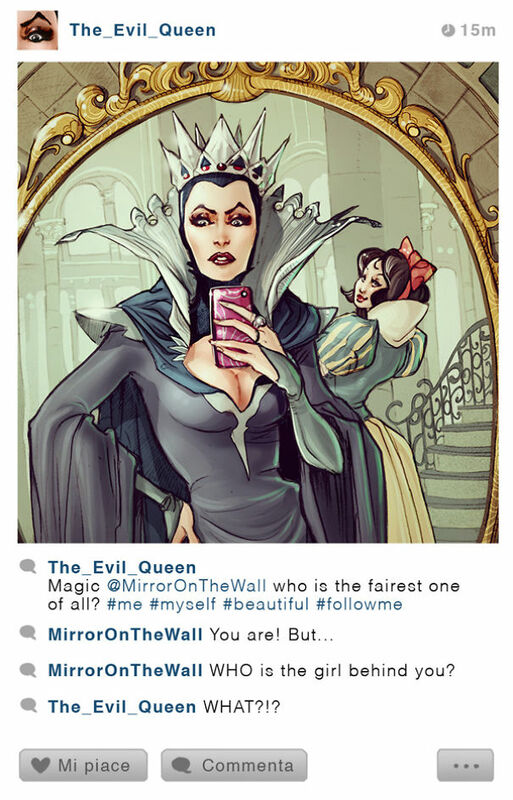 Who do you think took the best #selfie?